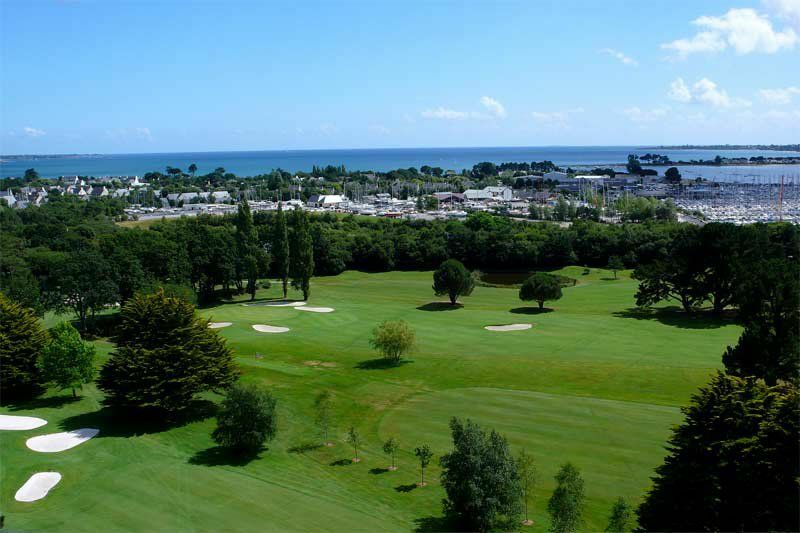 This traditional parkland course is classed as one of the prettiest and friendliest in south Brittany. 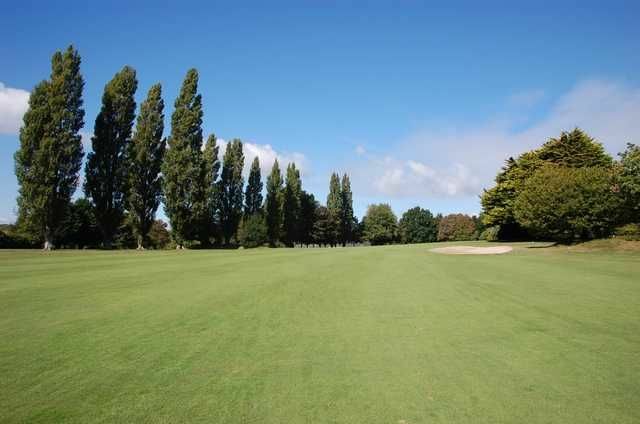 Ideal for holiday golf, there are several holes where safety or daring is the frequent choice. 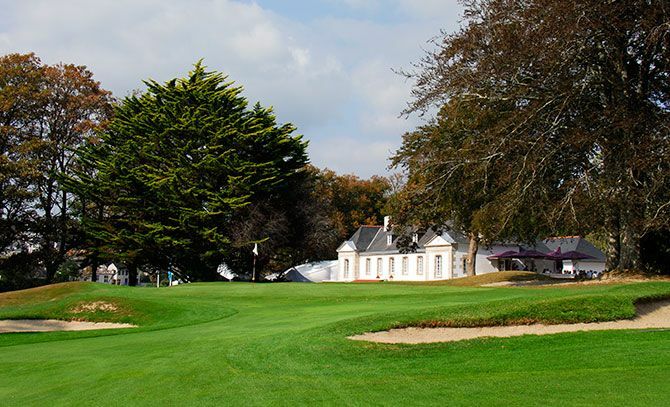 An 18th-century château is a very convivial clubhouse. 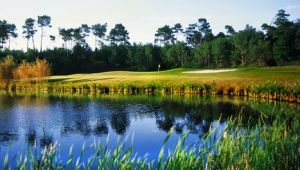 The wonderful location and cordial welcome at the club together make it a ‘must’ for golfers from France and overseas, many of whom return year after year to visit this hidden gem of a golf course nestling along the Atlantic coast in La Foret-Fouesnant. 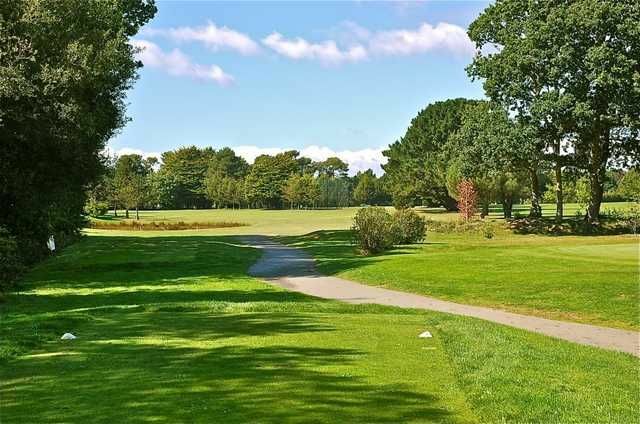 Picturesque views are experienced from all over the course but the stunning panoramas from holes 9,10 and 16 looking across to the Glenan archipelago are unrivalled. 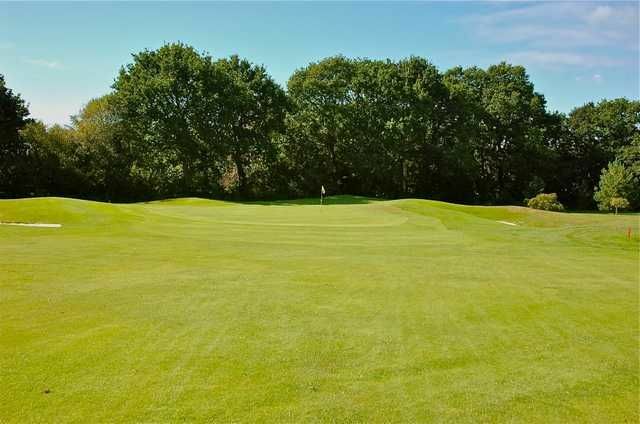 There is a wide range of wildlife including birds such as herons, egrets, swans, ducks on the course ponds as well as on the sea inlet infront of the 18th century clubhouse. 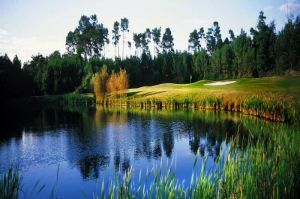 Cornouaille is not yet in our pool of Golf Courses for orders.